Use All the Hot Water You Need…It’s Free! Imagine: taking luxurious hot showers and baths, using your dishwasher everyday, and washing loads of laundry for your entire family with little impact on the environment or your budget. It’s possible with a solar water heating system! In addition to a $2,000 tax credit, you will save 60-70% on monthly water heating costs and increase the value of your home. Imagine: 100% ROI in 5 years while doing your part as a green business! A commercial water heating system will put money in your pocket as it consistently produces all the hot water your business needs. For instance, with a $30,000 solar hot water installation in California, you will receive a $9,000 federal tax credit. As you depreciate the investment over 5 years, you save an additional $9,000 in taxes. That’s already 63% of your investment! Over the next 5 years, your energy savings will add up to pay for the rest of the system. 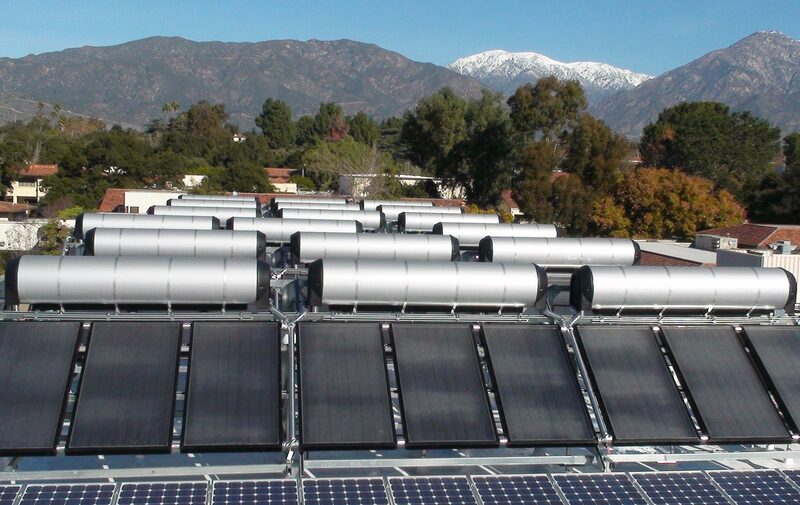 With today’s skyrocketing energy costs, installing a solar water heater makes good financial sense for any residential, business, or government application. 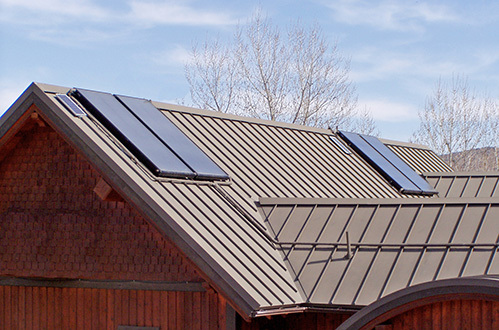 A 30% Federal tax credit applies to all domestic hot water solar systems installed. For residential applications, there is a $2,000 cap; there is no cap for commercial applications. 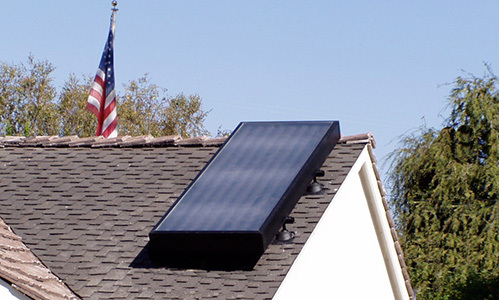 Save 60-70% on the cost of water heating by installing a solar water heating system. With record high prices, this translates to hundreds or even thousands of dollars in savings each year. According to the California Public Utility Commission, electricity rates have been rising about 6% per year, over the past 35 years. The wholesale price for natural gas has more than tripled in the past 8 years. With solar, you are no longer at the mercy of utility companies. Built to last, our solar water systems can provide free, efficient, low-maintenance water heating for more than 30 years. With accumulated tax credits and energy savings, your residential system will pay for itself in 4-8 years. If you are building a new home or refinancing your present home, the savings are even more attractive. For commercial applications, the system reaches 100% ROI within 5 years. 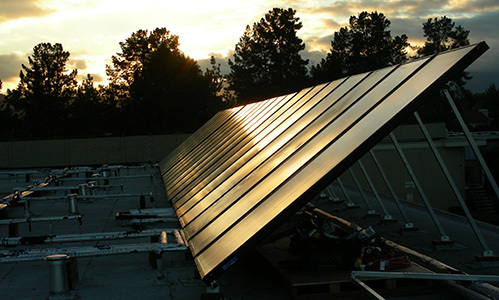 According to the National Remodelers’ Association, adding a solar water heater to your home raises resale value by the entire cost of the system. As gas and electric rates continue to rise, the value of your solar investment also increases. Many factors need to be considered when determining how much you can save by investing in solar water heating. For a free, no-obligation estimate, contact us today.